Page 31:Please click, so you can watch 1,129 pixel X 514 pixel image recovery ! Page 22: Please click, so you can watch 1,475 pixel X 1,632 pixel image recovery ! Polish Air-Service historian " Marek Ryś "
Line-Art by polish Air-Service historian " Marek Ryś ". 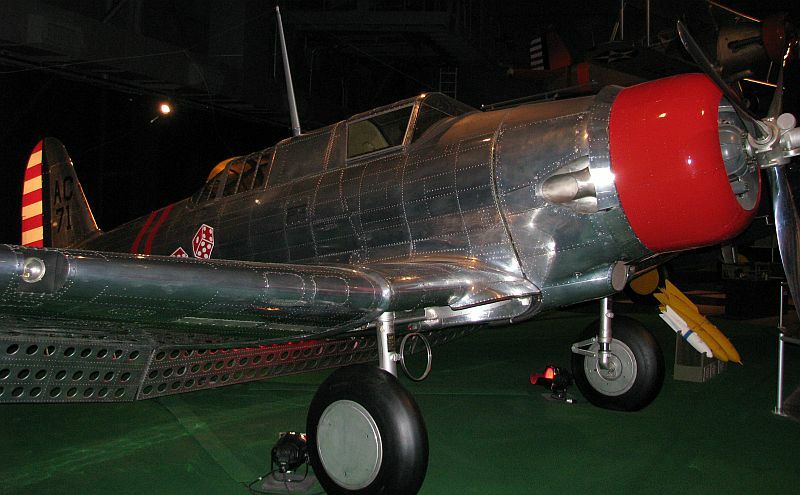 Refer to Northrop " Gamma 2F "
Gamma 2F, another attack version developed inparallel with Gamma 2C, entered serviceas Northrop A-17 Nomad. 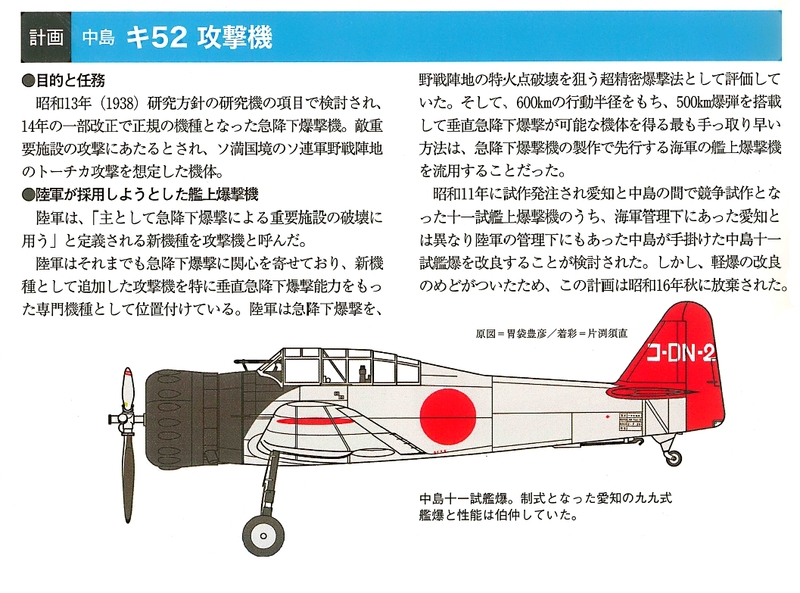 Ki-52 is an Army Dive Bomber version of the Nakajima D3N1. Please click, so you can watch 1.057 pixel X 783 pixel image recovery . T. Januszewski, K. Zalewski"Japo skie samoloty Marynarki 1912-1945", tom 1, Lampart, Warszawa, 2000.